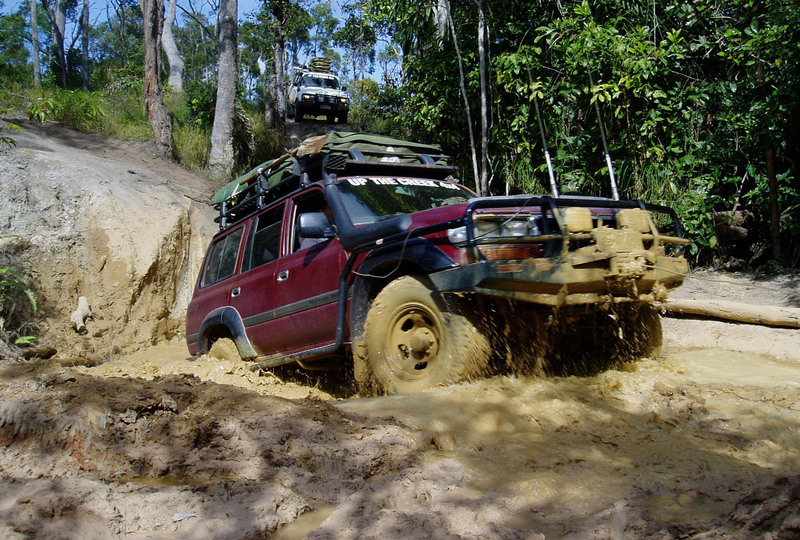 All you have to do is get outdoors with your favourite camera and few mates and start shooting! 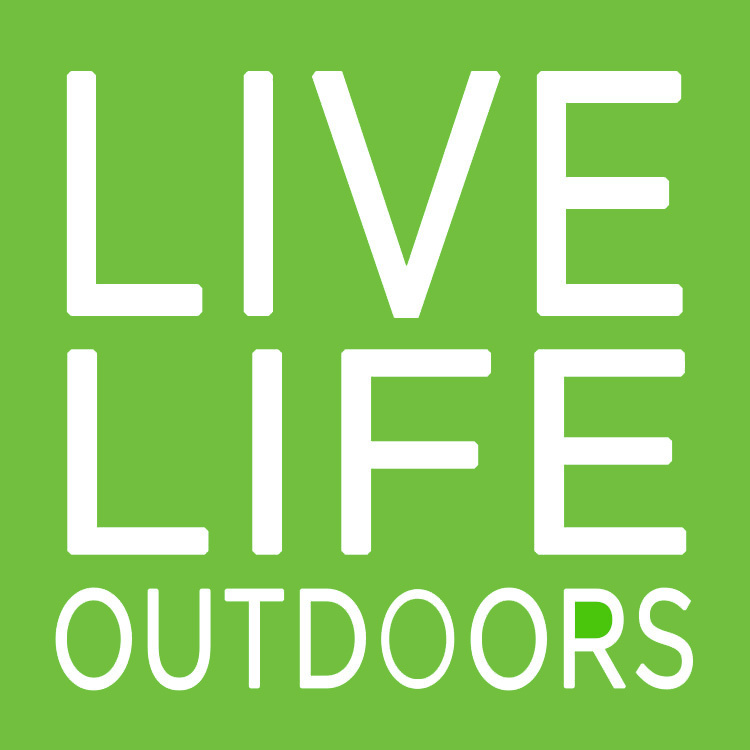 This is a competition for and about outdoor recreation – in the outdoors! 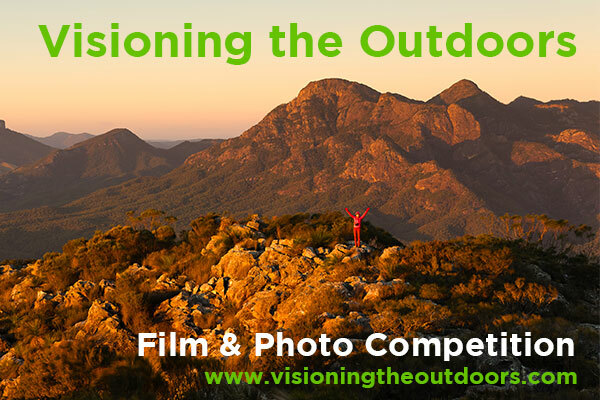 The Visioning the Outdoors Film & Photo Competition encourages lovers of the outdoors to celebrate the power of outdoor recreation to positively impact people’s lives. create shared value for partners supporting Visioning the Outdoors. 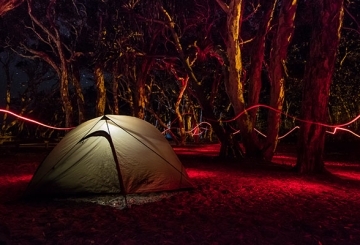 Visioning the Outdoors has been designed to contribute towards QORF’s broader objectives.